This video is a proof of concept that covers the capabilities of the Interactive Tone Generator, as seen at the Screening Room. This particular video features a chord of seven years - 1934 1941 1953 1967 1973 1980 1996 - and steps through some of the visualizations used at the Screening Room. 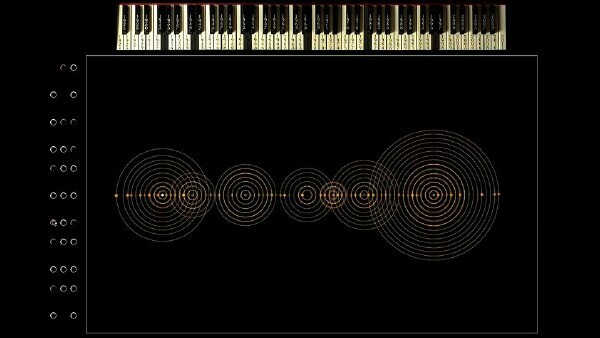 Since then we have implemented MIDI control, such that the keyboard responds like a real instrument, and several new visualizations that highlight the relationships and connections of 88 Years. 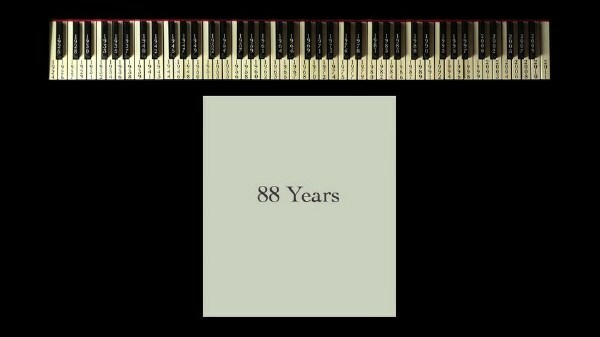 The first live performance of 88 Years featured the Interactive Tone Generator, a computer program that helped to present the tones and relationships of all 88 portraits. Hosted by The Screening Room, an independent cinema here in Kingston, the show was both a movie and an improvisational performance. 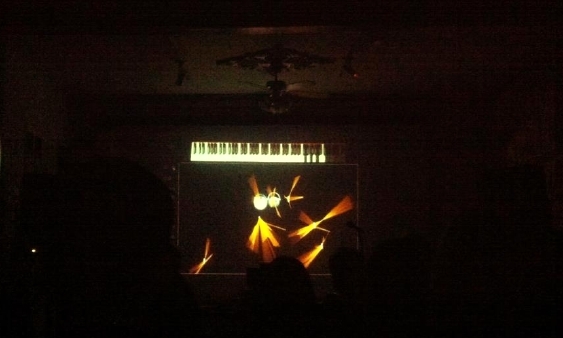 Also on the bill was Piano Drop by Chris Trimmer, an audio documentary of the annual Baker House MIT piano drop. 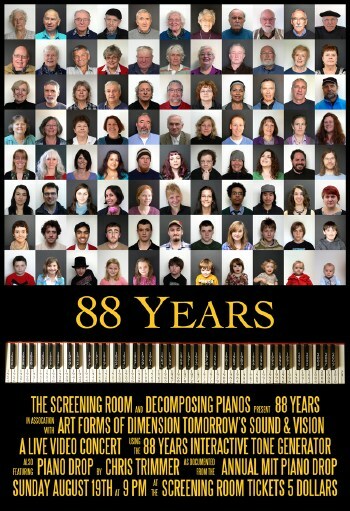 88 Years (Trailer) is a video introducing all the 88 Years portraits for the first time. It was screened at Square Pegs V, an annual public screening of video art in Kingston's Market Square presented by the Modern Fuel ARC. This year, Square Pegs teamed up with the AKA gallery in Saskatoon for an East/West connection. eightyeight is 9 minute audio piece featuring an early version of the Interactive Tone Generator. 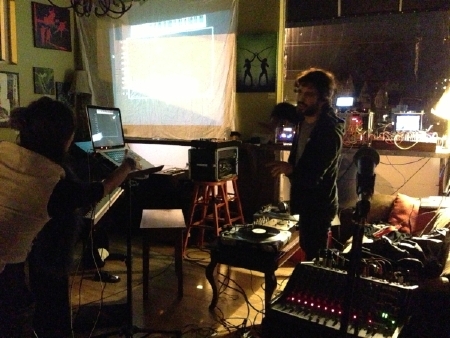 The track was released on cassette to document experimental musicians active in Kingston around 2011. It marks the 10th anniversary of Tone Deaf, a festival of adventurous sound performance. 88 Years was first shown as a work in progress at the Modern Fuel ARC's State of Flux Gallery. 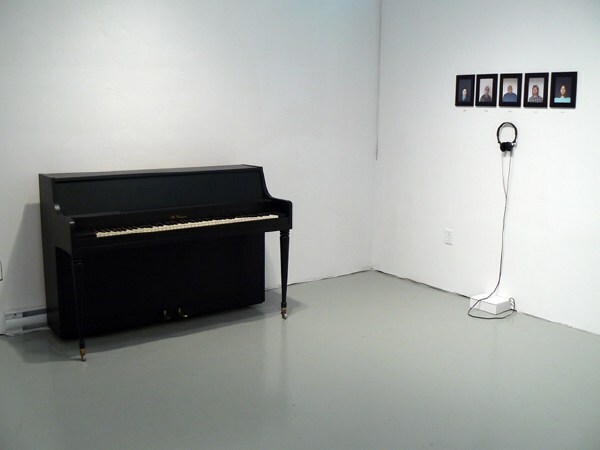 At the time, 20 portraits were grouped into seven chords, which were played through headphones mounted below each group. A piano was painted black, with each year placed on its keys such that one could play their birthyear and that of others and through this, sonify their age.